Looking for relief from your drain clog? Here are the best drain clog removers in 2019 that are sure to take care of the problem. Before you dive into the world of drain cleaner products, it’s best to try to alleviate the clog in your drain, by either plunging or using a drain auger, so you don’t damage the pipes. This is especially true if you live in an older house that may be less tolerant of drain cleaners with lots of chemicals in them. A traditional auger shouldn’t cost you more than $50 (well below the price of a plumber visit) and will typically get rid of the clog, unless there’s a deeper issue going on in your pipes that you don’t know about. There are other devices out there like the Drain Weasel (which clears out clogged hair from the shower drain) and small drain snakes that can remove even the most stubborn clogs. After you’ve tried drain augers or snaking to no avail, it’s time to move onto the drain cleaners. The best one to start with is the classic and reliable Drano Max Gel Clog Remover. Drano claims that it’s safe on PVC and metal pipes, as well as garbage disposals and septic systems. 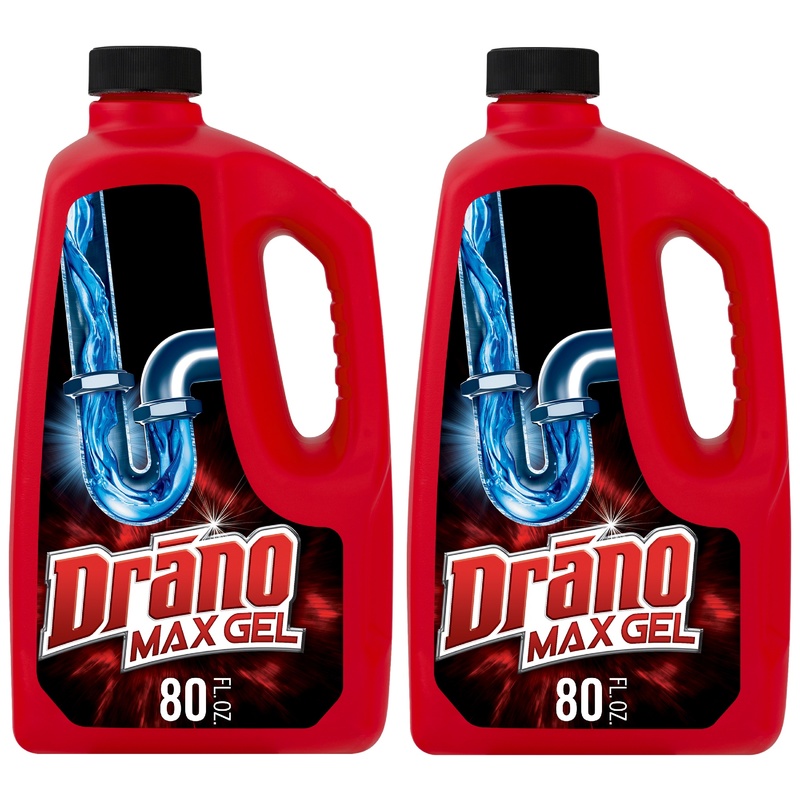 All you need to do to use Drano is pour the product down the drain (either half or the whole bottle, depending on the severity of your clog) and then let it sit for 15-30 minutes. Flush hot water down the drain and voila—your clog should be cleared. Another great drain clog remover is the biodegradable, non-corrosive Green Gobbler Liquid Clog Remover, which is odorless and designed for any household drain. 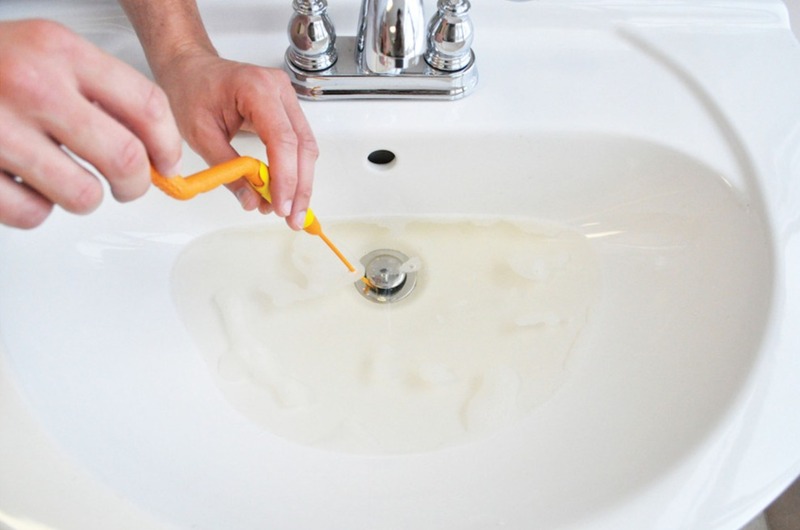 Not only is this drain clog remover effective at dissolving hair and obstructions caused by fats and oils, but it’s also safe and biodegradable—meaning it won’t cause as much harm to wildlife or our water sources. Best of all, the handy container has two pre-measured applications in different chambers, so there’s no need to haphazardly guess how much liquid you’re putting down the drain. 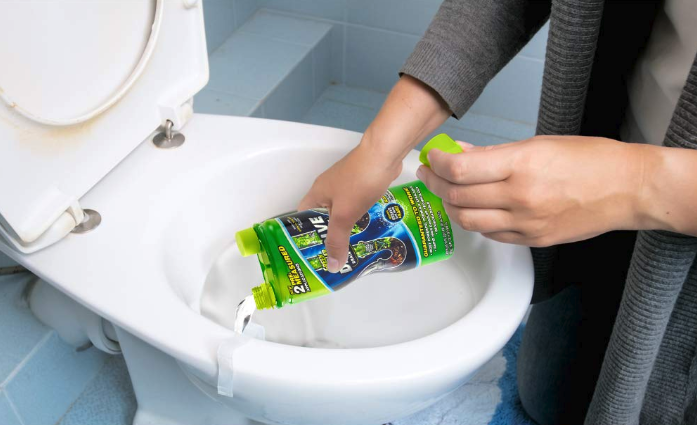 Claiming to be the strongest nonacid drain cleaner on the market, Instant Power Drain Opener is 20 times stronger than other brands and is especially good at clearing drains that are clogged with hair. 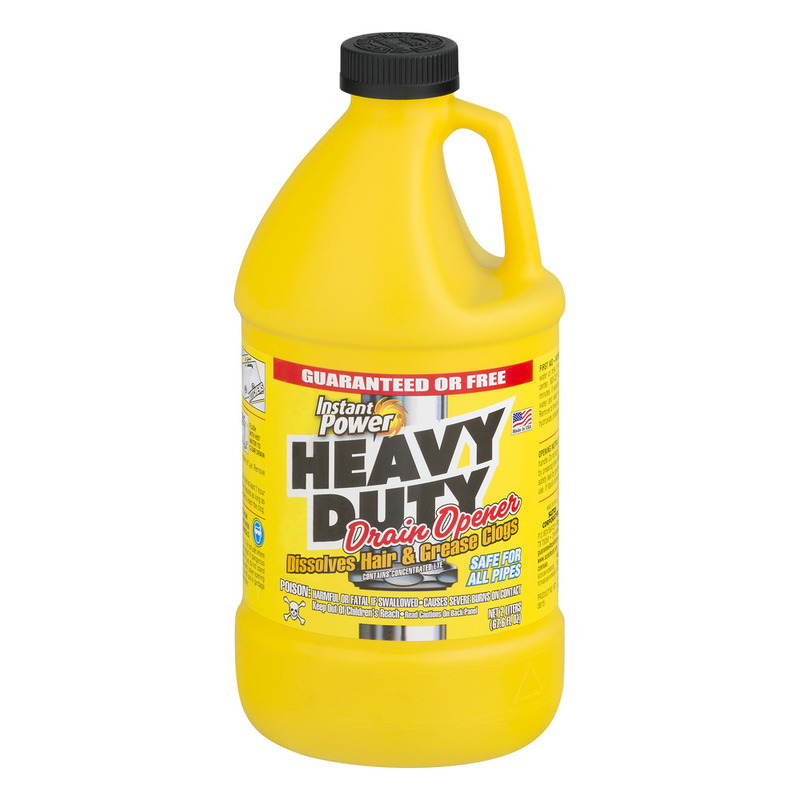 Customers claim that this product works quickly, and can clear tough grease clogs in the kitchen that are difficult for even plumbers to tackle. This non-toxic and super concentrated drain cleaning product is a stick that will work in your drains for one month. Not only will it keep your drains clear of hair, oil, and fats, but it will also keep them smelling good throughout usage. 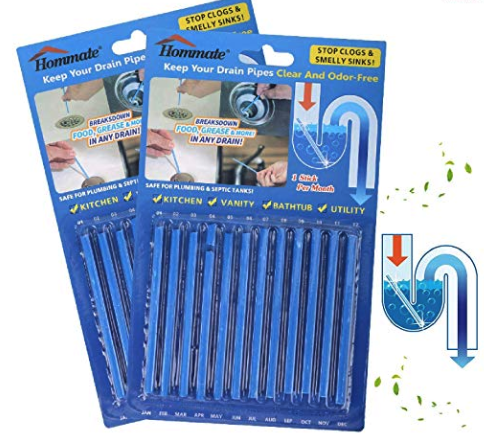 The Drain Sticks strip sits in the pipe trap and will slowly release enzymes that are highly concentrated and that work to clear clogs and keep the drain clean. Once your month is over, stick another one down and let it work its magic. Sometimes home remedies just won’t cut it and it’s time to call in a professional to get the job done and get your kitchen or bathroom back in working order. Our team of renowned plumbing technicians are well equipped and knowledgeable to fix the drains in your bathroom, kitchen or help you out with any other plumbing issues that may be going on in your home. 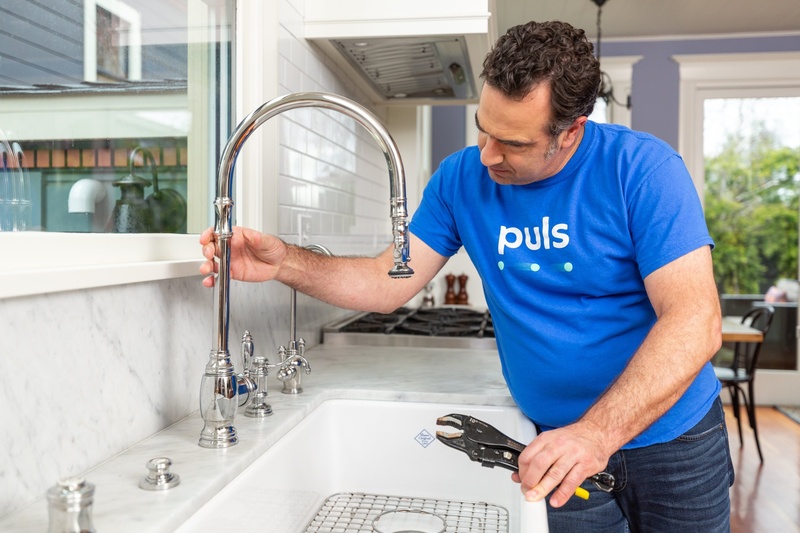 All you need to do is book a plumbing appointment with Puls and one of our expert technicians will arrive at your door fast to fix the problem—sometimes even as soon as the same day. With Puls, you can rest assured that there are no hidden weekend or emergency fees—because we know that plumbing problems don’t exactly follow a 9 to 5 schedule. Our services also come with a 90-day guarantee on all parts and labor, giving you peace of mind as you continue to use your bathroom or kitchen after we’ve left your home. Puls’s plumbing services are available now in the Phoenix area, with more cities nationwide coming soon in the near future. You can join our mailing list here to be the first to find out when we’ve expanded to your area. What are you waiting for? Book an appointment with Puls and get those drains clear once and for all.